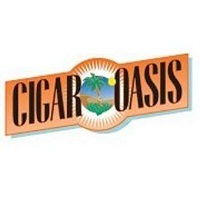 Rob visits the Cigar Oasis booth to talk about all the existing products, and some new releases. One of the most informative episodes we have had. If you have questions about how to properly store and humidify your cigars, then this episode is a must listen.